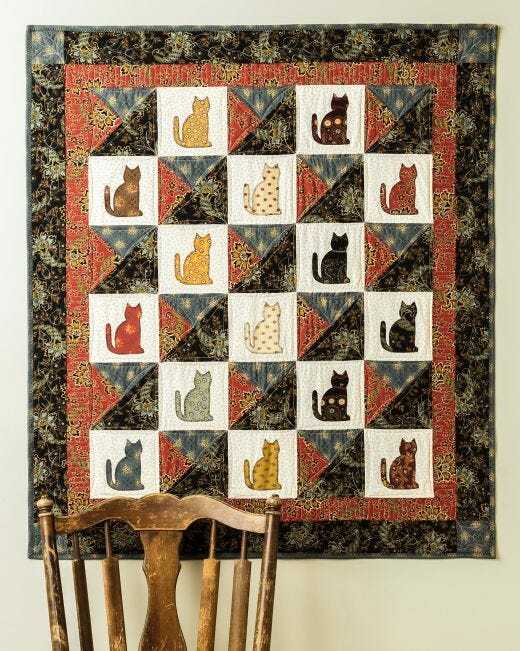 Did you see this cute cat quilt from Accuquilt? The fabrics are from the little house on the prairie by Andover fabrics. a super easy and fun quilt to make! Another cute quilt Bea, congrats!